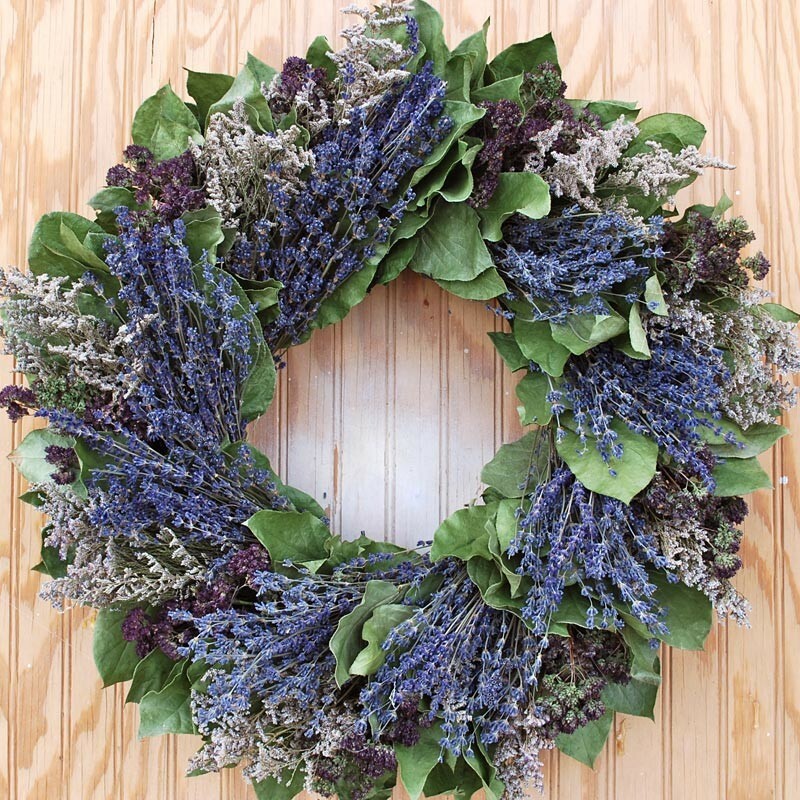 --- Please Select --- 20"
This fragrant herb wreath is made up of Lemon leaf, caspia, purple oregano, and lavender. 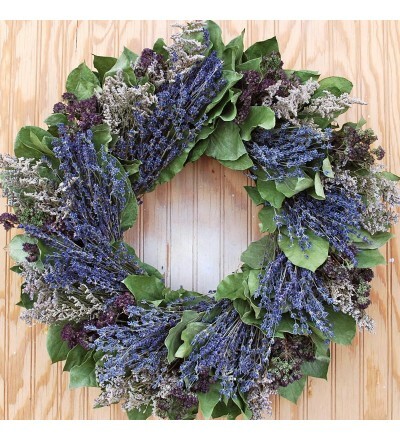 It is sure to please, and has been one of our longtime company favorites. For indoor use only.